🔹️◽🔹️“Epic.” – Amazon 🔹️◽🔹️ “Supernatural angst like you’ve never seen it before.” – MTV.com Start This Great Saga Today And Discover A World Like No Other. 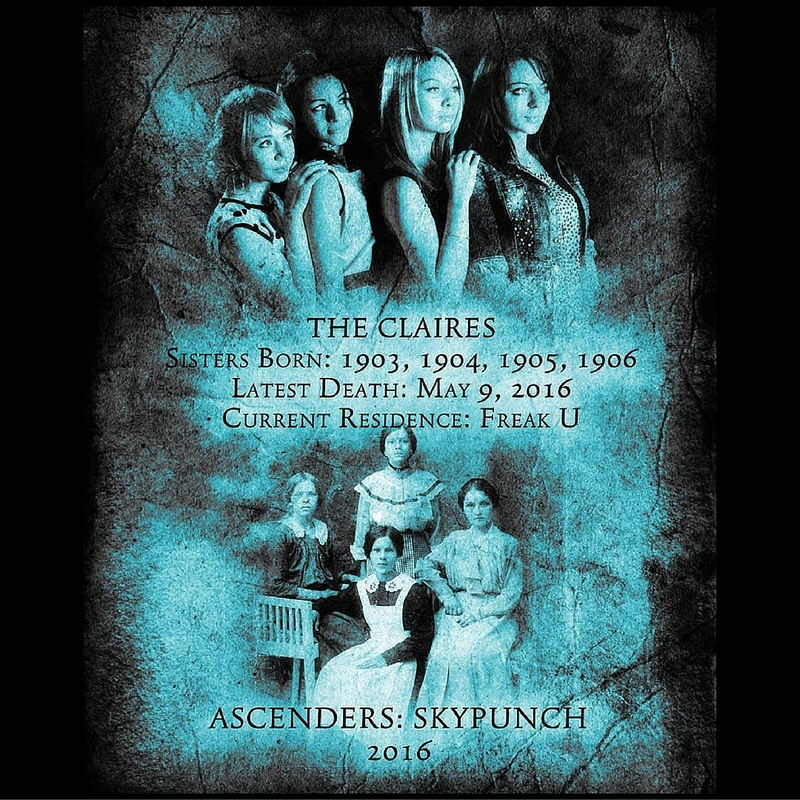 EXTRA : READ A SNIPPET OF BOOK 2 ASCENDERS : SKYPUNCH. ENJOY ! I remembered hearing those initials mentioned before. Let CL Gaber Know What You Thought With A Review. ✫★✫★ Follow her everywhere she will LOVE IT! 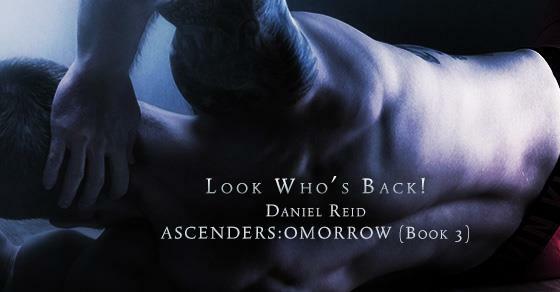 ◽◽◽️◽🔹️◽🔹️◽🔹️◽🔹️◽🔹️◽◽◽ Rated EPIC By Amazon, The Ascenders Saga Will Bring You To Another World. Let C.L. Gaber Know What You Thought With A Review. Start This Great Saga Today And Discover A World Like No Other. 👄👄#ContemporaryRomance👄👄👄What happens when your first love betrays you—one too many times?👄Would you take a chance at a new and exciting love?👄Or would you try to fight for a disastrous old flame? 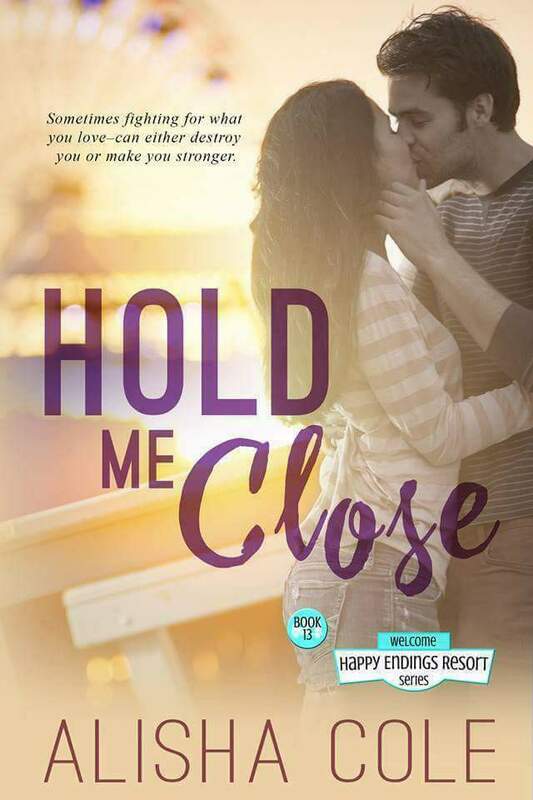 👄Lyly Denvers will have to decide to stay with her first love—her first everything—or take a chance at a new happiness. GET A SIGNED PAPERBACK FOR A SPECIAL HOLIDAY PRICE OF : PayPal accepted only. 🤔Tired of the old same old paranormal books? A Paranormal afterlife adventure like no other? 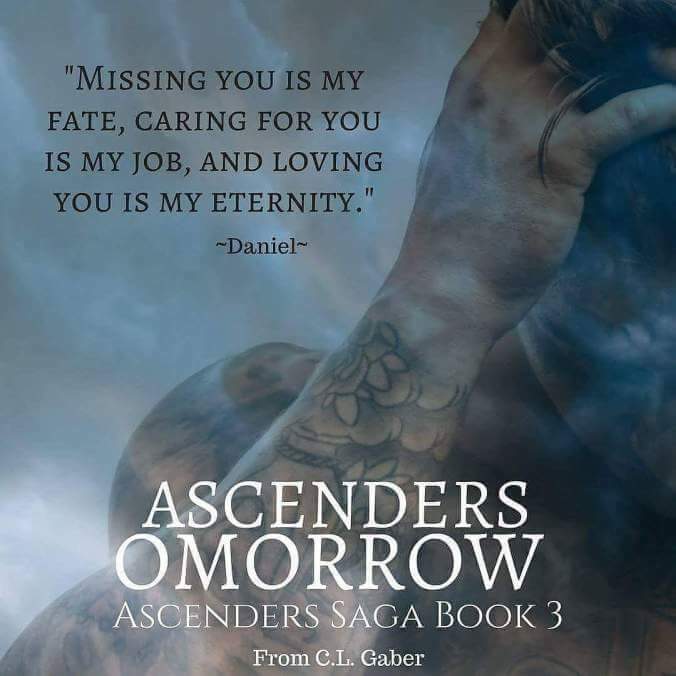 The Ascenders Saga Is ALL That and more. 🕳💦🕳💦🕳💦🕳💦🕳💦🕳💦🕳💦🕳💦Tired of the old same old paranormal books?Looking for something different that will rock your world?A Paranormal afterlife adventure like no other?The Ascenders Saga Is ALL That and more. 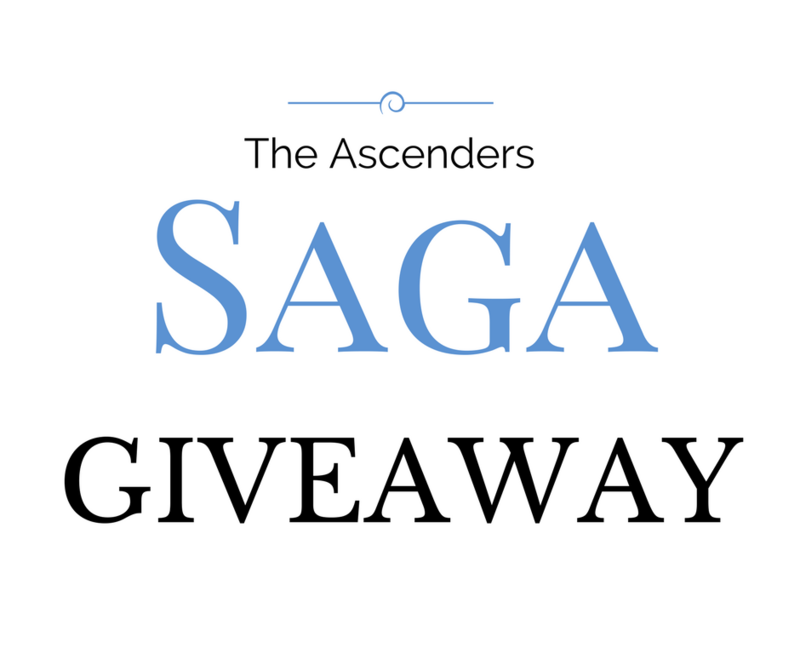 🎅It’s An Ascenders GIVEAWAY !! Who wants to win ?? 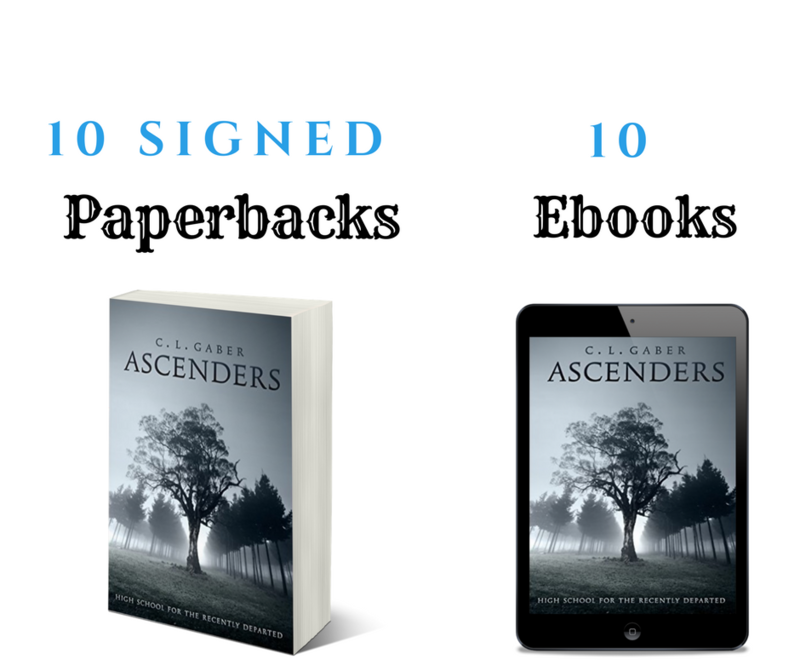 Enter For Yoursel Enter To Give🎅🎁1 Of 10 Signed Paperback Copies (U.S. Only Sorry)🎁1 Of 10 Ebooks (International)Of Ascenders : High School For The Recently departed (Volume 1) in the AMAZING Ascenders Saga by CL Gaber. Facebook is not responsible for this giveaway. Must be 18 or older to enter. Giveaway runs from December 1st. Until December 10th 2017. 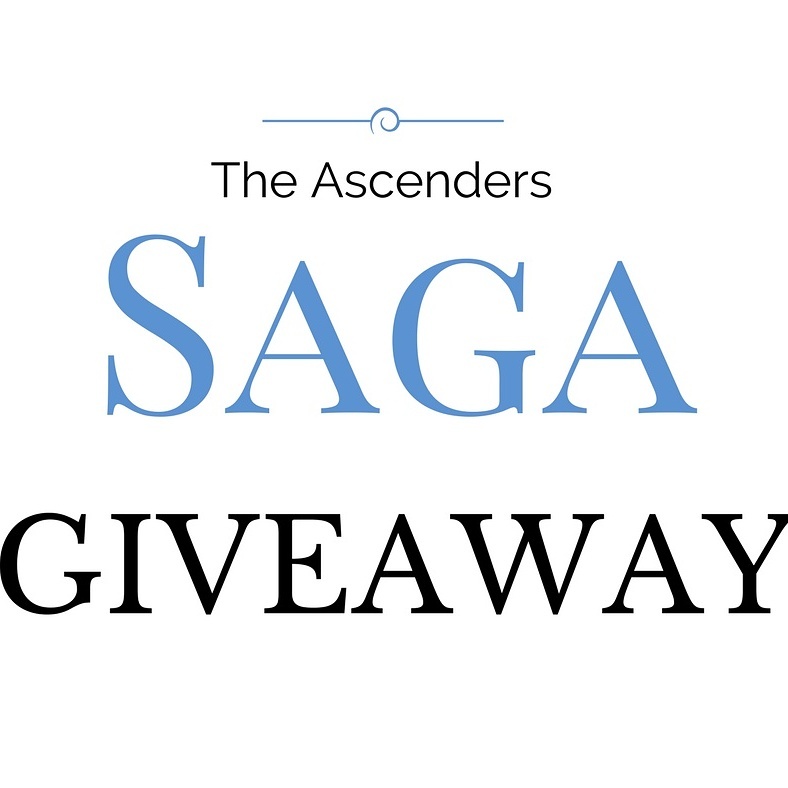 🎅🤶🍭🎄🎅🤶🍭🎄🎅🤶🍭🎄🎅🤶🍭🎄It’s An Ascenders GIVEAWAY !! Who wants to win ?? #Comment by Telling Me If You Have Started Your Holidays Shopping Yet? #Tag A Friend Or More ! 👀💥💨👀💥💨👀💥💨👀💥💨👀💥💨👀Calling ALL Paranormal Adventure Readers! Looking for something different that will rock your world?